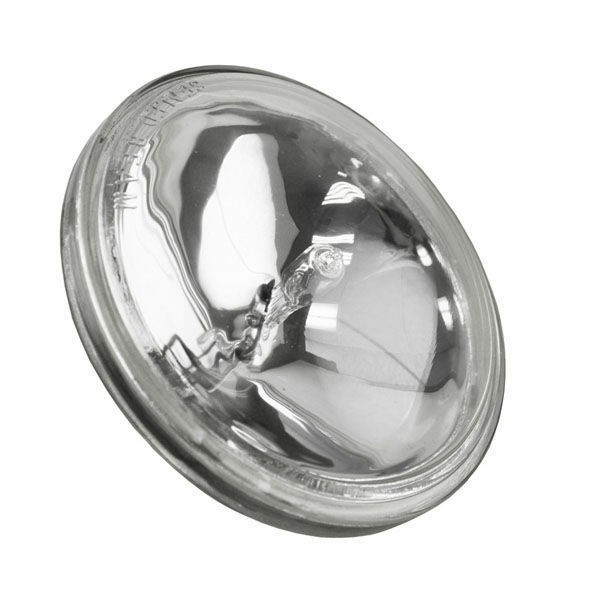 Replacement Part: 50 Watt Halogen Bulb | Novatech Lighting Systems, Inc. 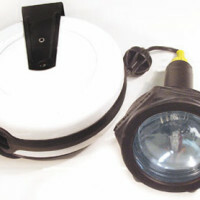 Replacement lamp suitable for use in Novatech Series 2000, 4000, 5000, and 9000 spotlights. 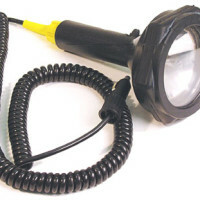 Used in several of our handheld inspection and spotlights, this lamp provides a brilliant 100,000 candlepower in a 5-degree vertical & 7-degree horizontal beam spread. 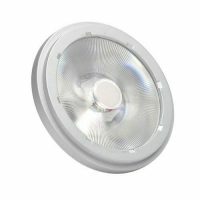 It has a screw terminal base and is a sealed beam lamp designed to withstand extreme climatic and vibration conditions. 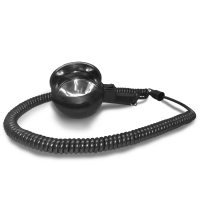 The lamp operates at 12.8 Volts , 3.91 Amps and has an expected lamp life of 100 continuous hours.